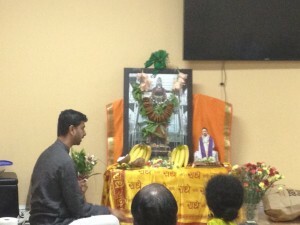 By the immense grace of Sri Swamiji, a grand seven day Bhagvatha Saptaham was conducted by Sri Ramanujamji from Sep 30th – Oct 6th 2013 at Sanatana Dharma Kendra in Sunnyvale. Sri Ramanujamji enthralled everyone with the divine nectar of Srimad Bhagavatam. 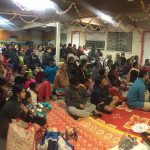 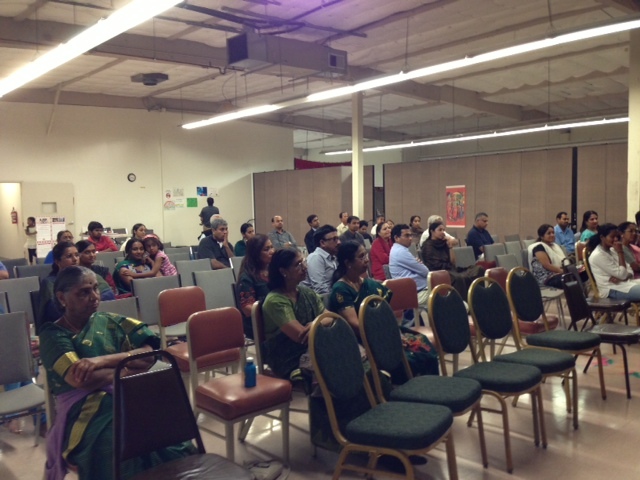 Nearly 60 people attended the lectures and drank the divine nectar of Bhagavatam everyday. 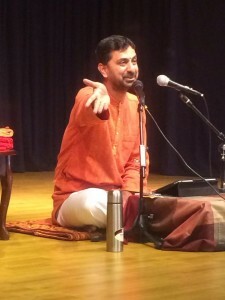 Apart from the Krishnarpanam lecture series, Sri Ramanujamji conducted house satsangs in the daytime on all the seven days. 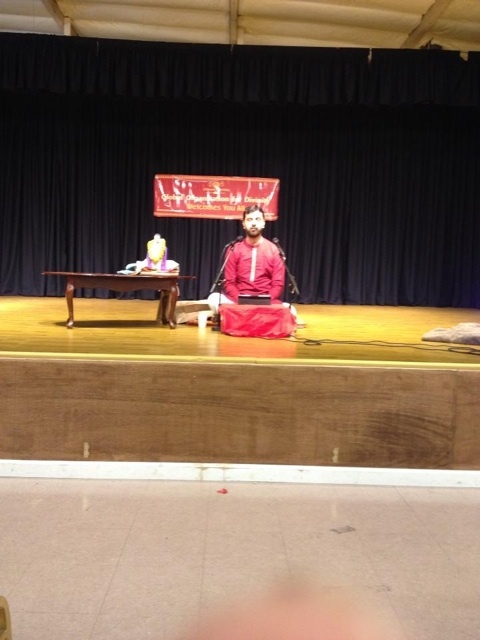 He did parayanam of tenth canto from Srimad Bhagavatam and delivered lectures on Krishna Leela. 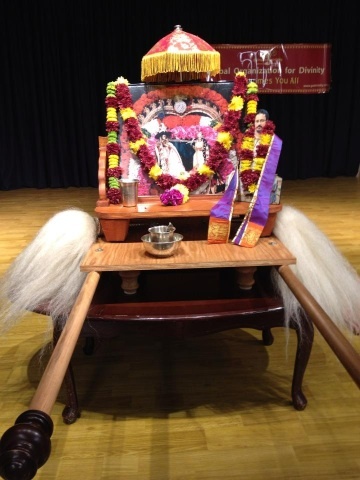 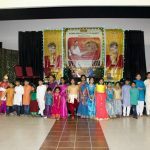 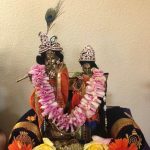 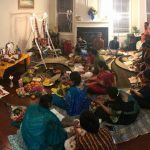 On the evening of Monday, October 7th 2013, Sri Ramanujamji conducted a grand Anjaneya Utsav at the residence of Sri.Ganesh and Mrs.Indumathy Ganesh in Fremont. 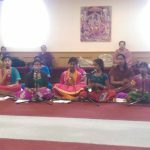 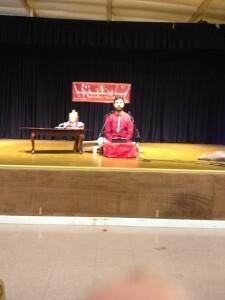 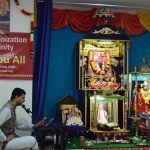 Many kirtans composed by Sri Swamiji were rendered and Hanuman Chalisa was recited for three times. 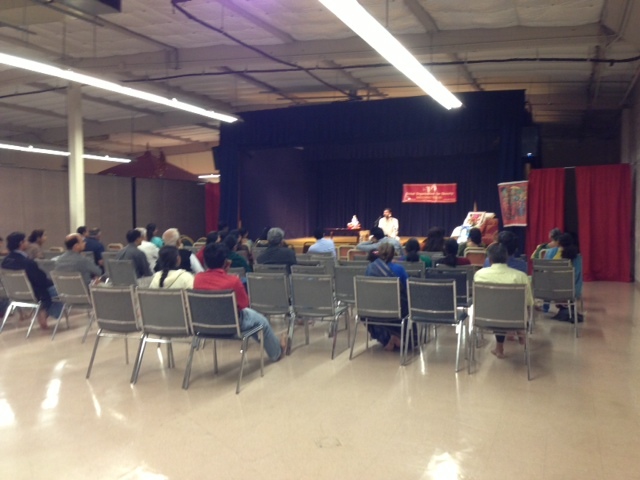 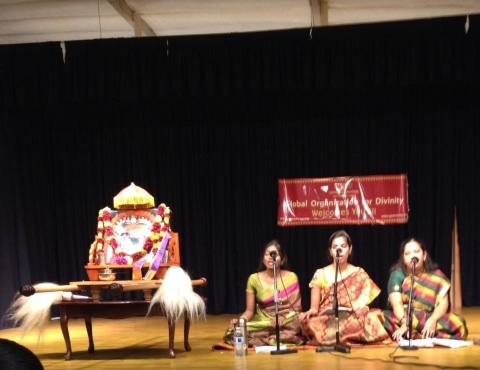 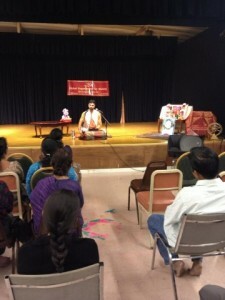 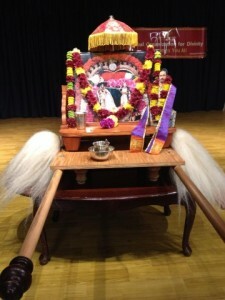 It was Sri Ramanujamji’s farewell satsang for all the Bay Area devotees. 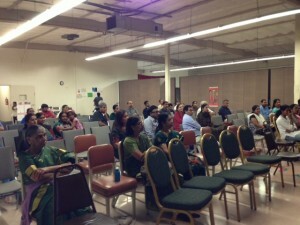 Close to 80 devotees took part in the satsang. 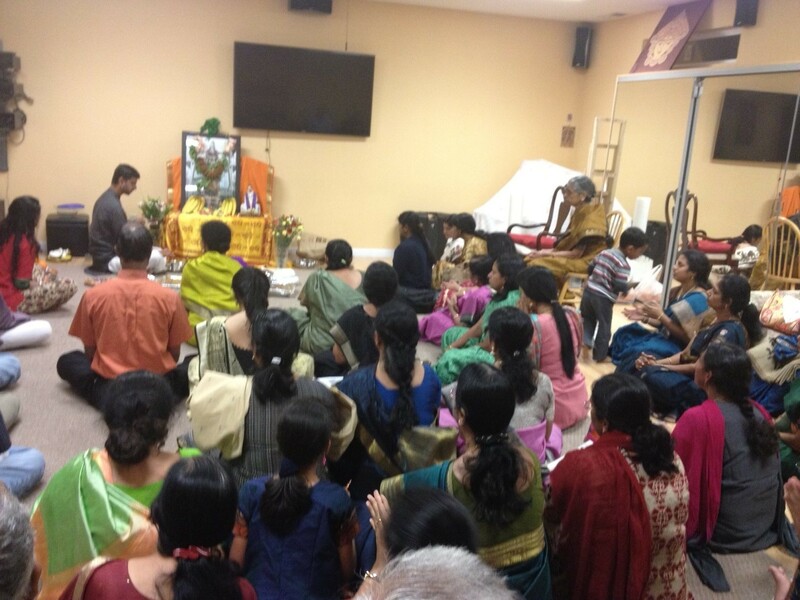 Like every year, Sri Ramanujamji blessed all satsang families by doing house visits/satsangs in Bay Area.